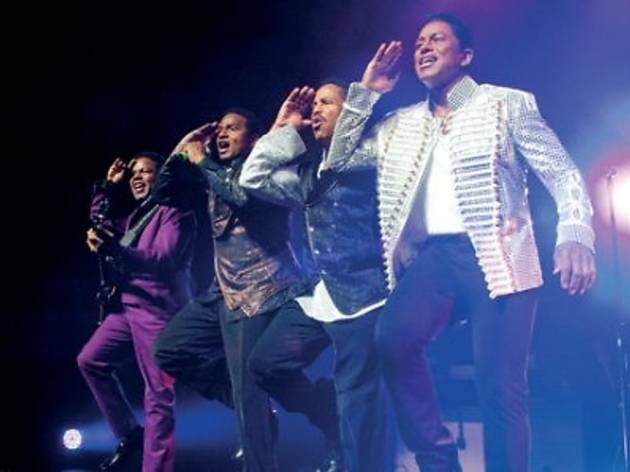 Following in the footsteps of the reunited and globetrotting Beach Boys, fellow ’60s legends The Jacksons’s are back with their Unity Tour 2012. 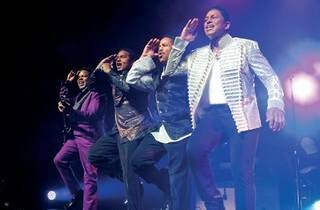 The tour sees siblings Jackie, Jermaine, Marlon and Tito Jackson touring overseas together for the first time since 1984’s iconic Victory Tour. The Jackson siblings first rose to prominence during the Motown era alongside late brother Michael, culminating in multiple number one singles on the Billboard Charts, a glittering four-decade long career and ultimately an induction into the Rock and Roll Hall of Fame.